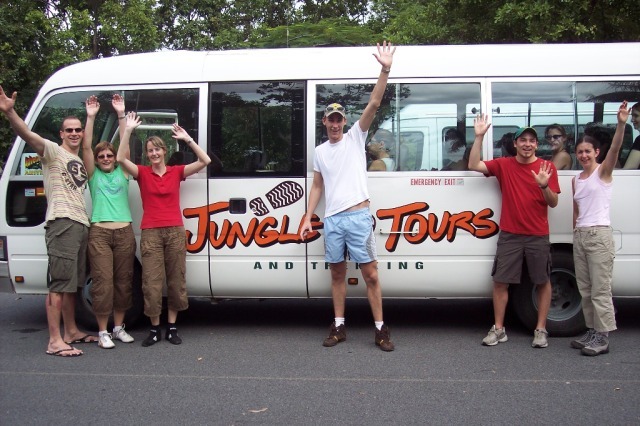 Jungle Tours offers this premium tour with rainforest zip lining and wildlife, plus croc spotting on the Daintree River. 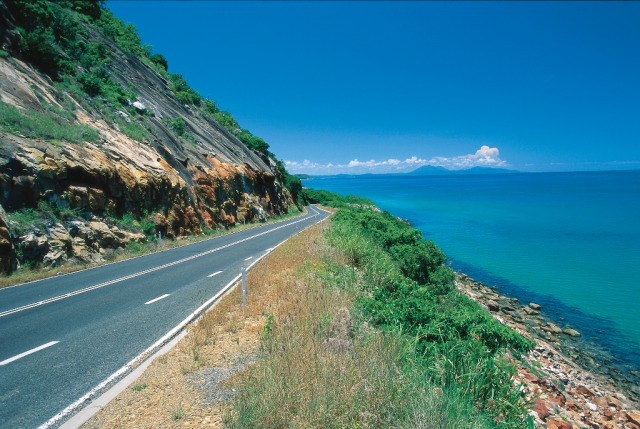 Scenic Coastal Drive: Travel to Port Douglas via the Captain Cook Highway, one of Australia’s most scenic coastal drives. 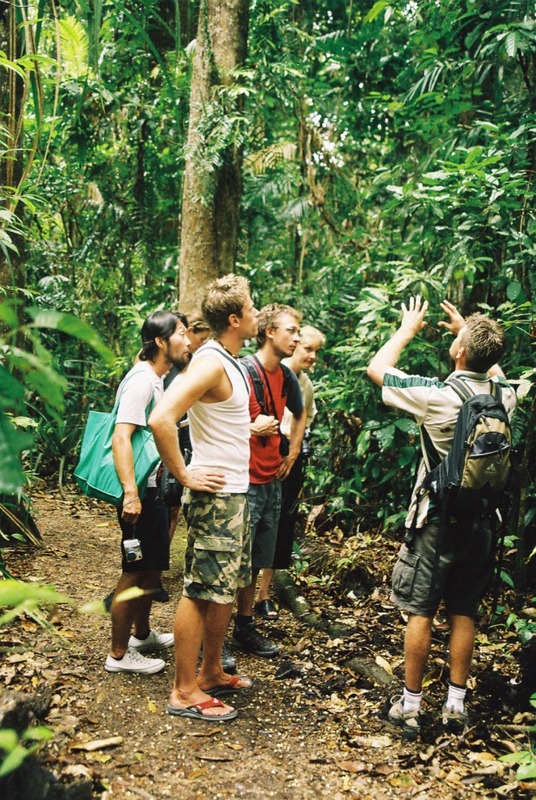 Wildlife Habitat: Join a guided tour and see the endangered cassowary and other wildlife, with the opportunity to have your photo taken holding a koala, snake or crocodile (extra cost). Breakfast or snacks available for purchase. 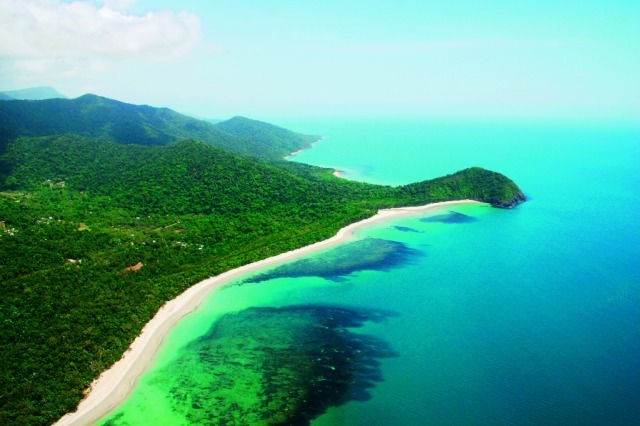 Daintree River Cable Ferry: Cross the Daintree River on a cable-driven ferry and travel along the rainforest-fringed Cape Tribulation Road as your guide explains the area’s history. 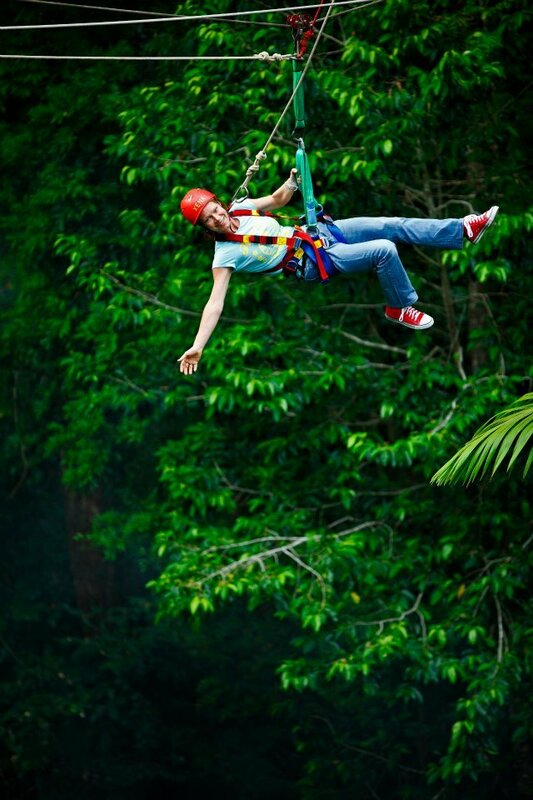 Jungle Surfing: Fly through the trees on flying fox ziplines with a bird’s eye view into the canopy and out to the Great Barrier Reef. 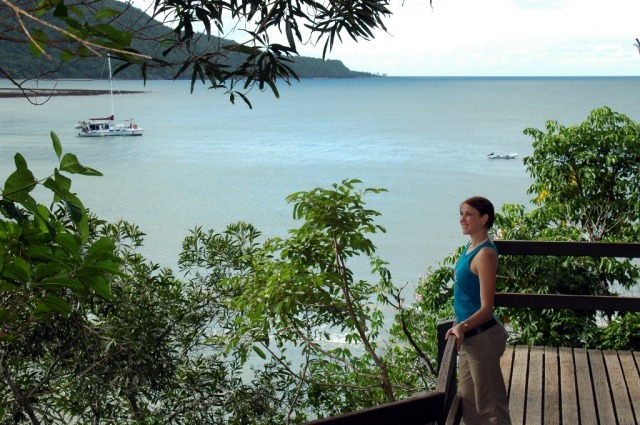 Alexandra Lookout: magnificent views of the Daintree River and Coral Sea. 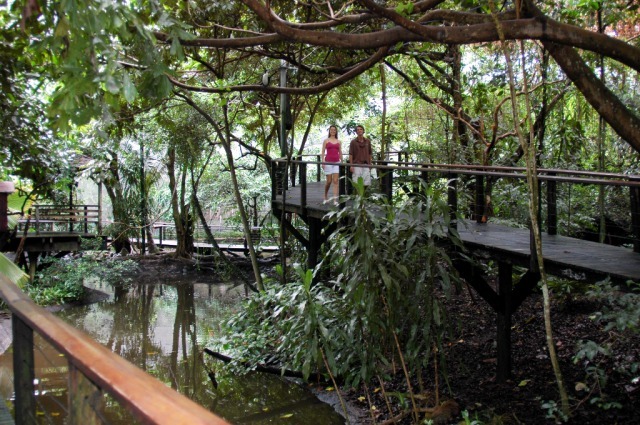 Daintree River Cruise: Spot Crocodiles, tree snakes, water birds and other wildlife as your guide takes you through the mangroves along this crocodile infested river. A lot of fun & highly recommended. 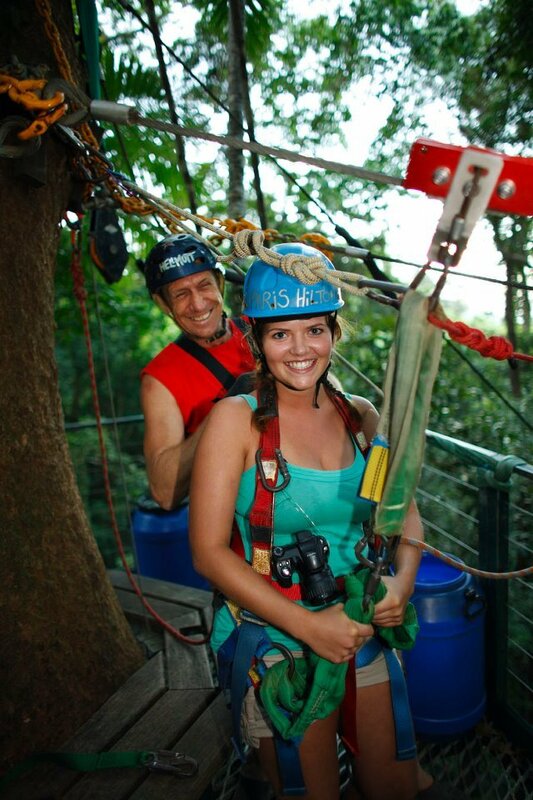 Jungle surfing was a lot of fun & highly recommended. The whole day tour was great & our guide George excellent! Fantastic experience with sensational staff. The staff are what made the experience what it was. From their caring nature to the wonderful stories - nothing was ever an issue with them. They were extremely patient and loads of fun! 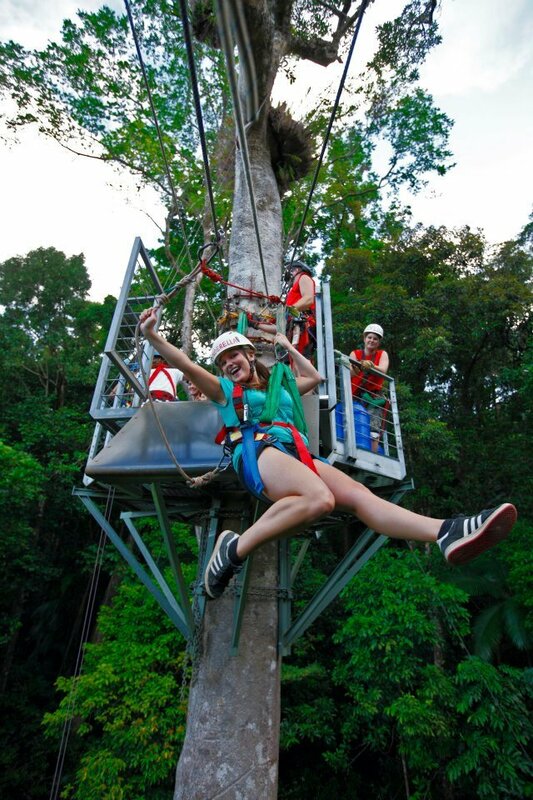 Would absolutely do this again - with even more enthusiasm! ok - we had to wait a long time between surfing as the group was large. Had such a great time, thank you! 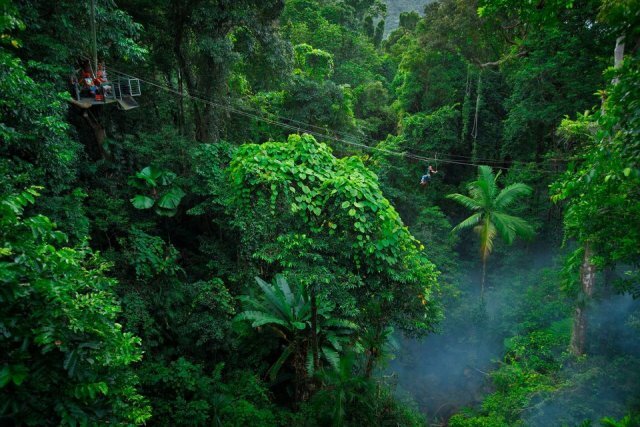 A beautiful way to see the rainforests! 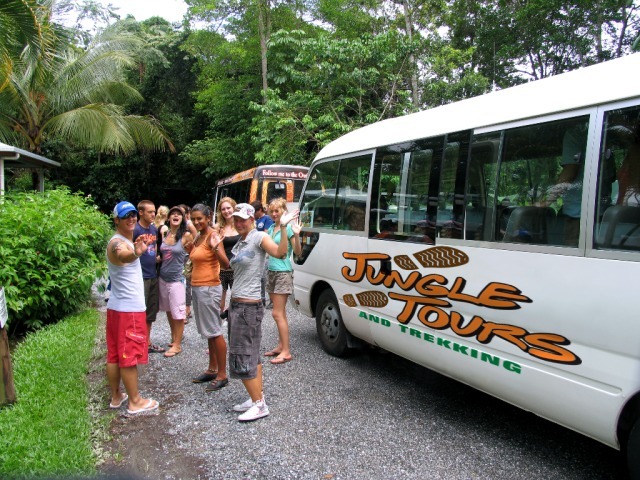 I did probably expect the actual jungle surfing to go longer however the day in the bus, seeing various sights, having a picnic lunch etc was very enjoyable! 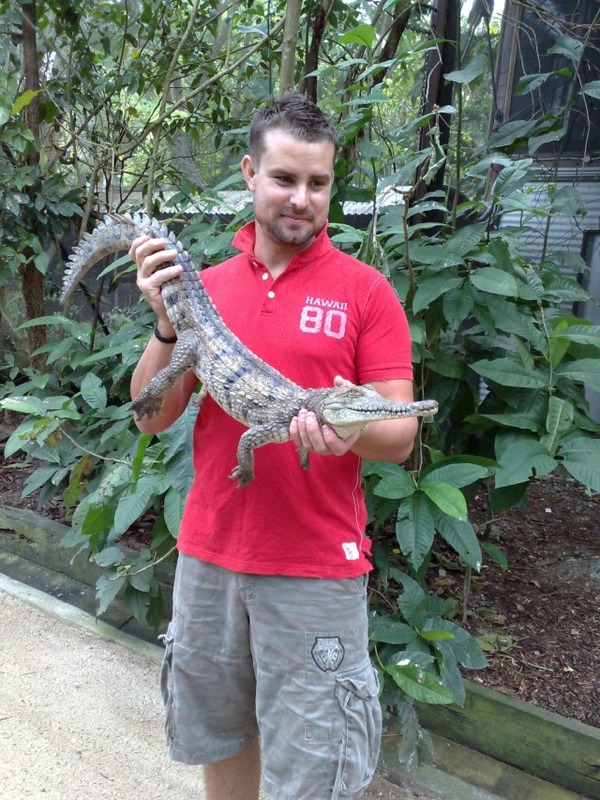 And our guide James was fantastic, fun and very knowledgable! This was a wonderful experience. 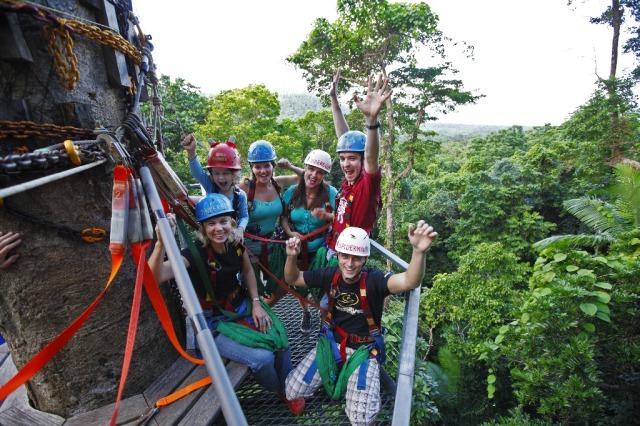 The men there (Diego, Greg & Ian) were fun, very knowledgeable and knew what they were doing. I will definitely do this again. 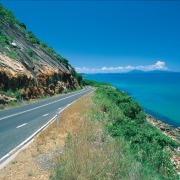 Our driver was great and took really good care of us which made the trip lots of fun. 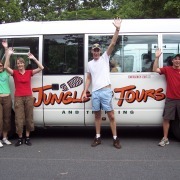 The jungle surfing team were nice as well and I enjoyed the river cruise. Overall I had a great day.